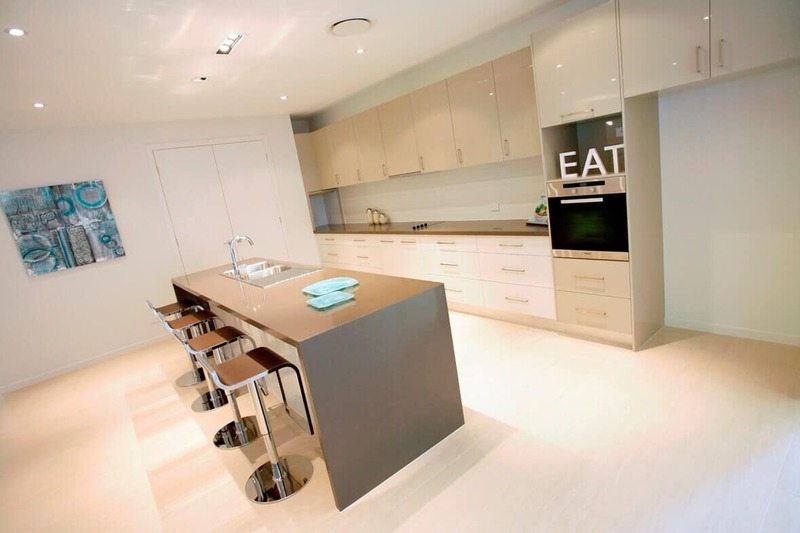 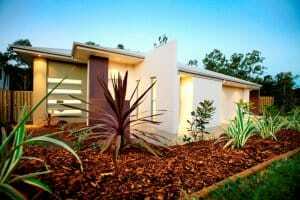 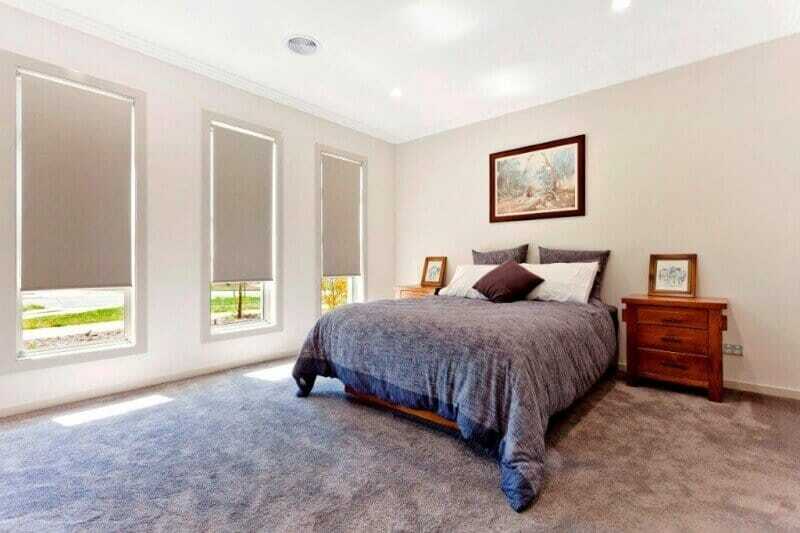 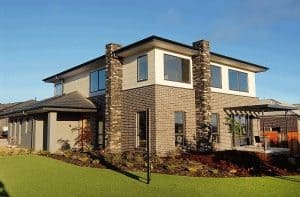 David Reid Homes ACT new display home ‘The Snowy’. 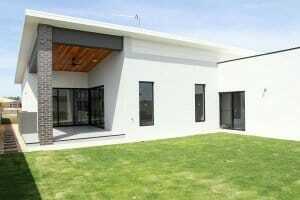 This stylish 4 bedroom home boasts lifestyle and comfort with emphasis placed on the excellent living and entertaining spaces. 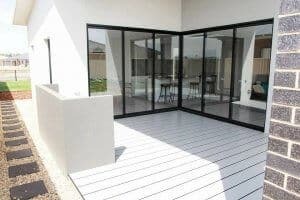 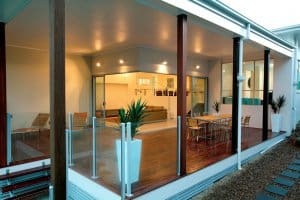 The design allows for cool breezes to flow from the entry into the rear living, dining, family and to open into the outdoor alfresco areas. 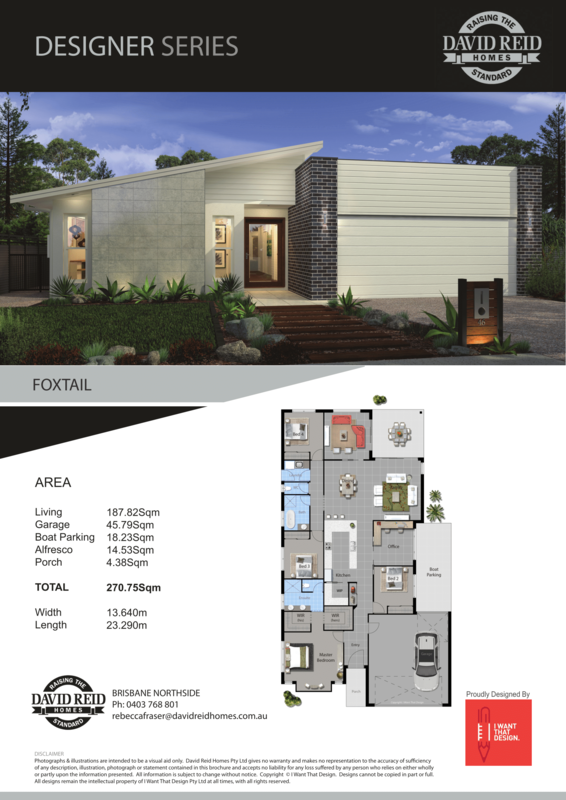 This stylish new display set in Hervey Bay offers a generous four bedroom home with a spacious open airy feel. 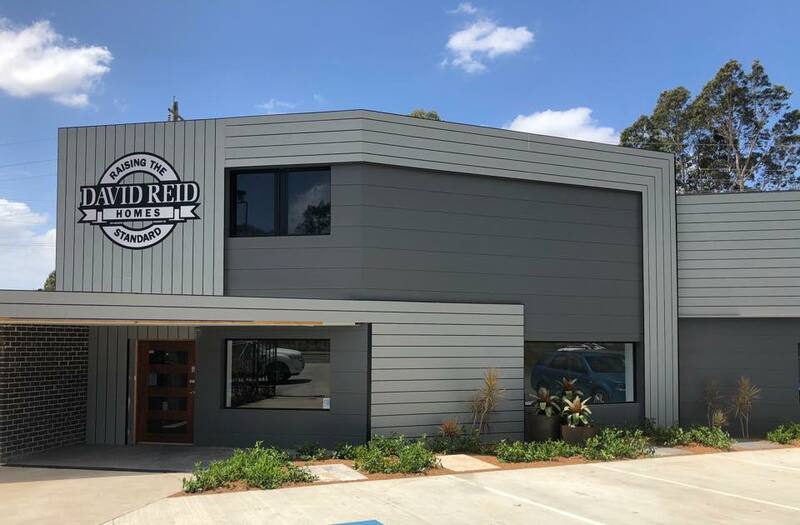 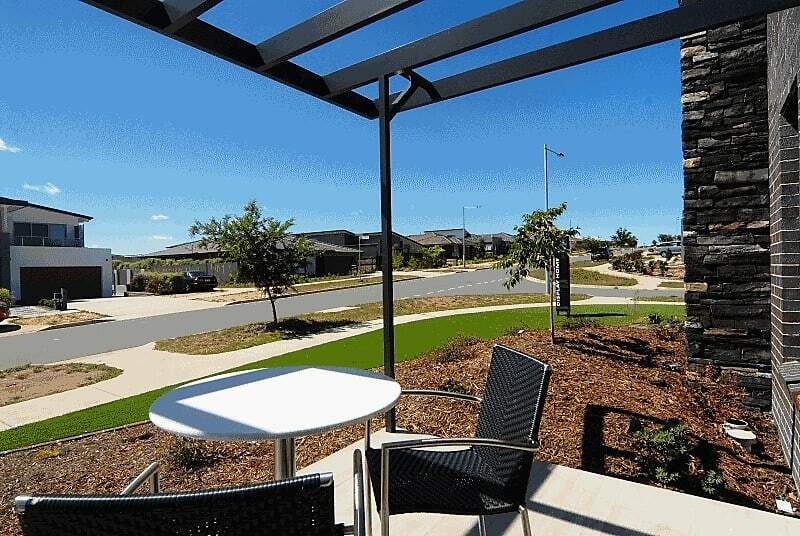 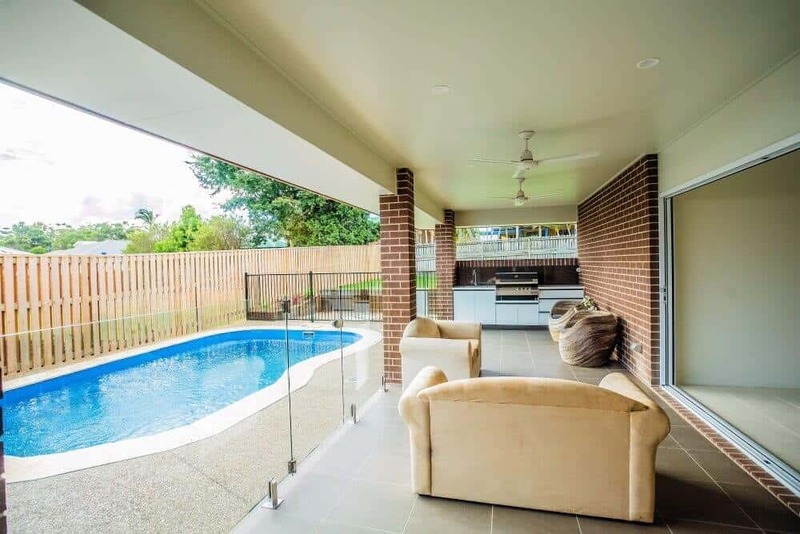 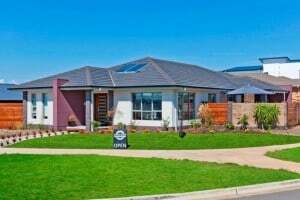 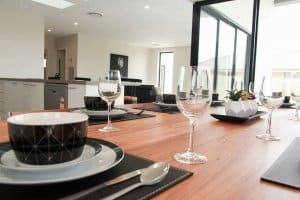 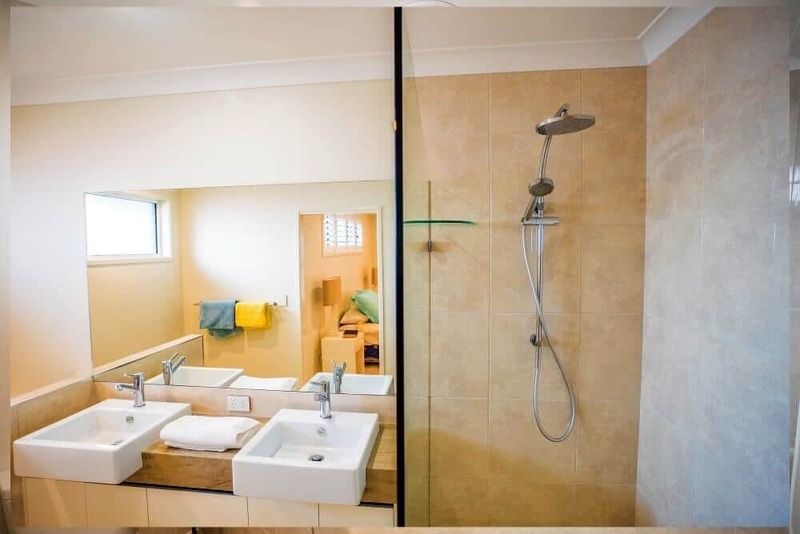 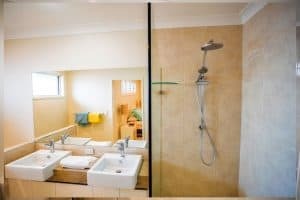 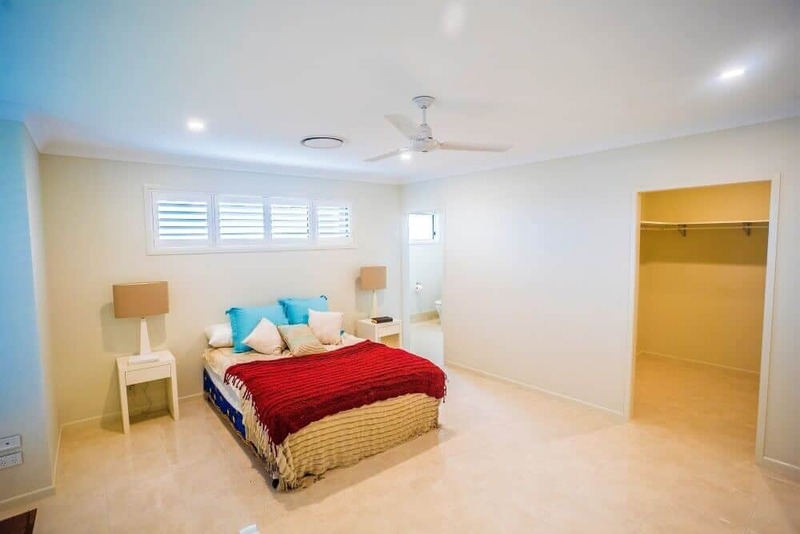 David Reid Homes Hervey Bay director Tony Stallard said: “There is a very strong zonal design approach in this home with the parent’s retreat set away from the formal and informal living areas. 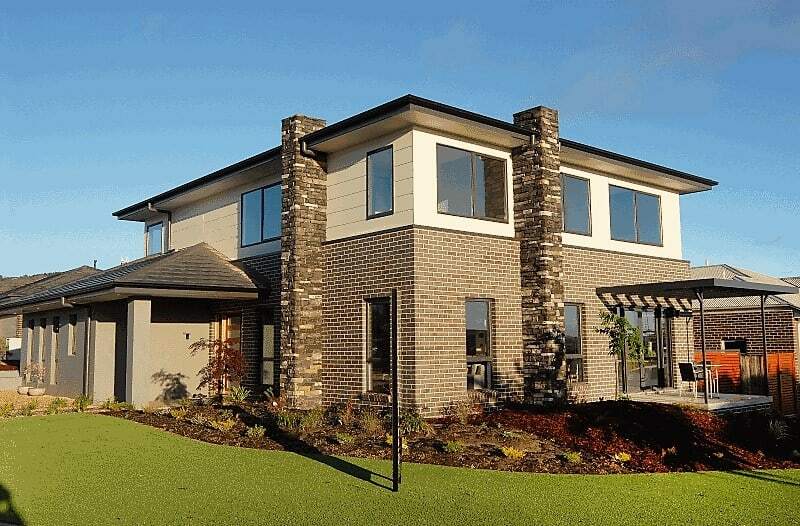 David Reid Homes Shepparton new display home ‘The Daylesford’. 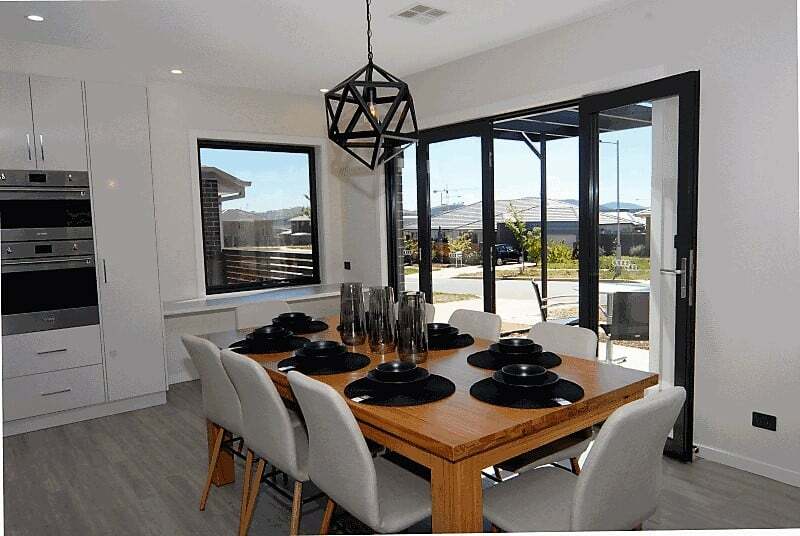 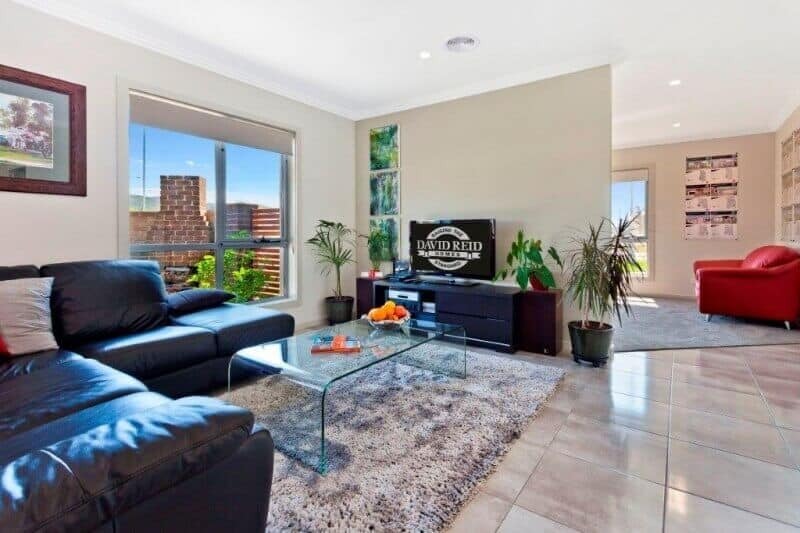 This elegant 4 bedroom, 2 bathroom home with its open plan family living and dining areas, is ideally suited to family living and entertaining.